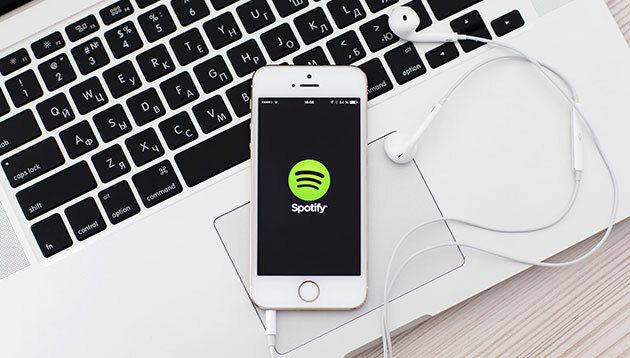 Spotify and Nielsen have expanded their relationship to allow marketers to better measure and optimise their national advertising on the platform. This will see Spotify adopting the Nielsen Brand Effect function across Spotify in Japan, Australia, US, Germany, Canada, Mexcio, UK, Spain, France and Netherlands. The integration also captures exposure to audio, video, and display formats heard or seen across desktop, mobile and connected devices. Through the move, Spotify looks to help marketers garner a deeper understanding of how their ads resonate and affect brand lift with their target audience. This is by examining the effectiveness of campaigns in raising brand awareness, perception and purchase intent, a statement read. The insights also look to help marketers make more informed media investment decisions across their mix and drive increased campaign performance on Spotify. “As our advertising platform matures, we’ve set out to prove that Spotify is so much more than the cool kid on the block; it’s a valuable platform that delivers major impact for brand advertisers. With Nielsen’s industry leading measurement tools in our arsenal, we’re able to prove just how big that impact is,” Brian Benedik, global head of advertising at Spotify. “Modern marketers are increasingly faced with questions across every facet of their advertising execution and we’re excited to collaborate with Spotify to help provide greater clarity into the campaign optimisation process,” Jessica Hogue, senior vice president of digital solutions at Nielsen, added. Spotify and Nielsen first partnered up to introduce Nielsen’s Digital Ad Ratings into the platform to measure audience reach across advertiser campaigns. Currently, Spotify also uses Nielsen Catalina Solutions to demonstrate offline sales lift, and also works with Nielsen Media Lab and Nielsen Consumer Neuroscience to capture audience engagement.